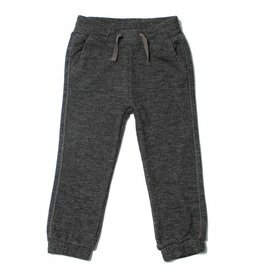 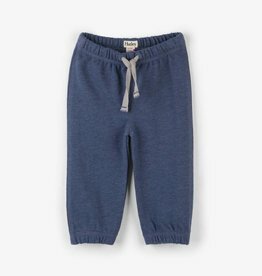 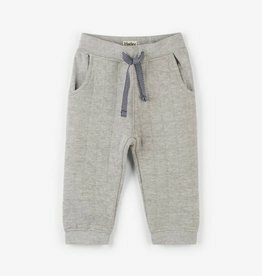 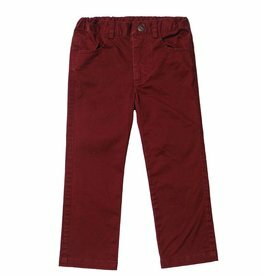 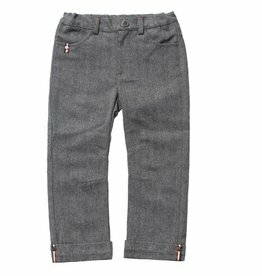 These navy joggers are made for all-day adventures and all-day comfort for your little one. 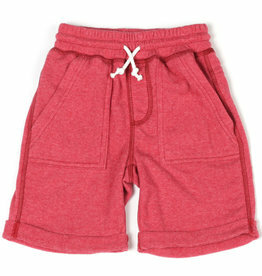 Pair them with the quilted bomber jacket for an easy, and cozy outfit. 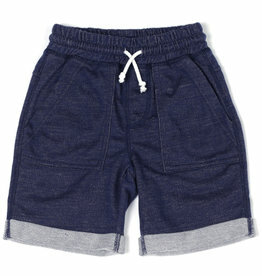 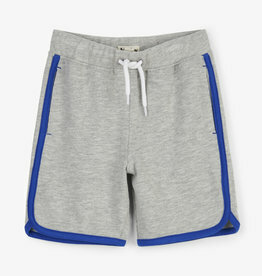 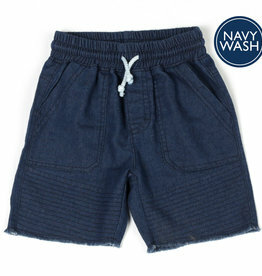 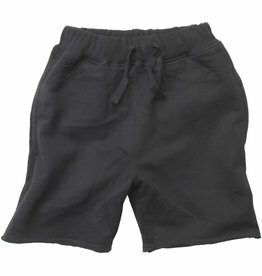 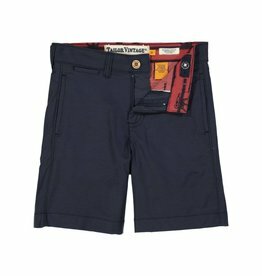 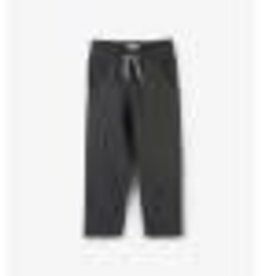 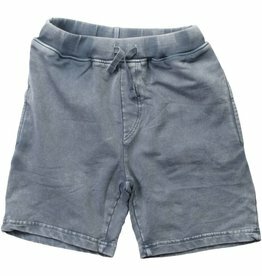 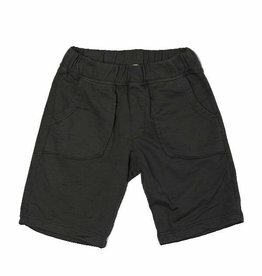 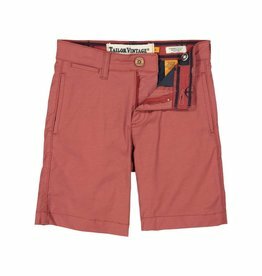 Comfortable hybrid short, with quick dry capabilities. 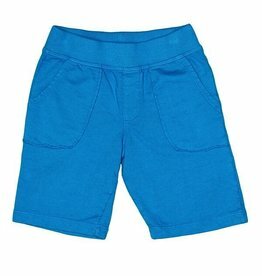 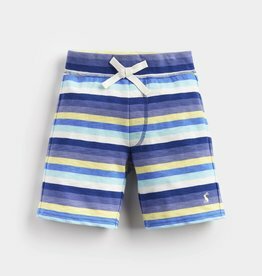 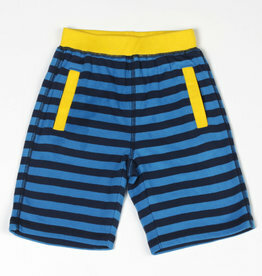 These super soft boxer briefs are sure to be a favorite with your little guy! 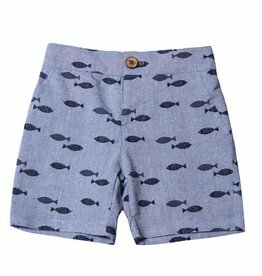 The Fish Fly short by Fore!! 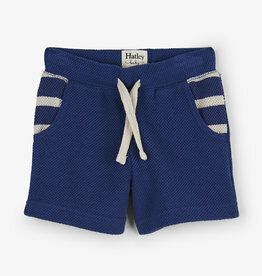 Axel & Hudson is a classic Summer steal!